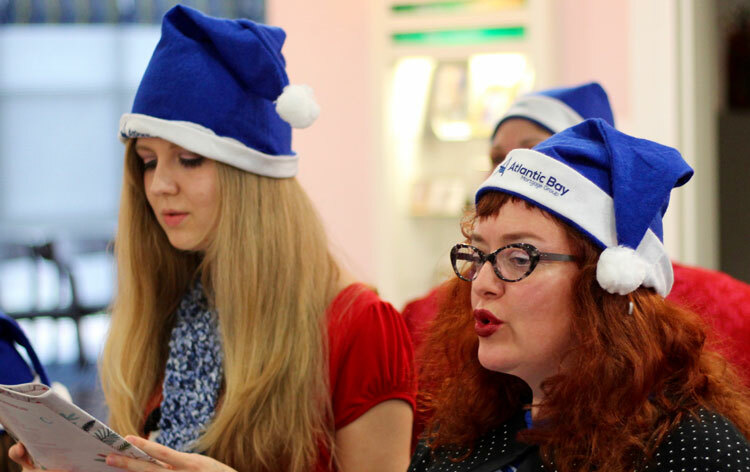 The holidays are a great time to find ways to volunteer or give back to charities in your community, from helping the homeless, to sending cards to the military, or simply picking up a gift for a senior citizen. From planting trees to cleaning up the environment, Earth Day has been celebrated for over 40 years each April. 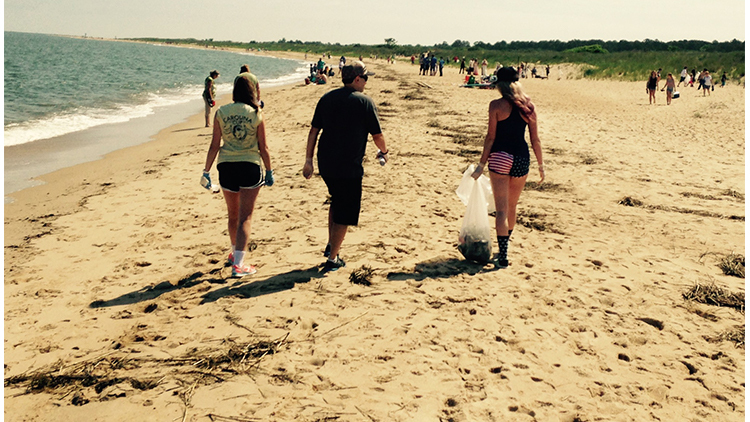 Communities all over the United States come together to show Mother Earth some love and do things to keep our parks, waterways and neighborhoods thriving for decades to come. 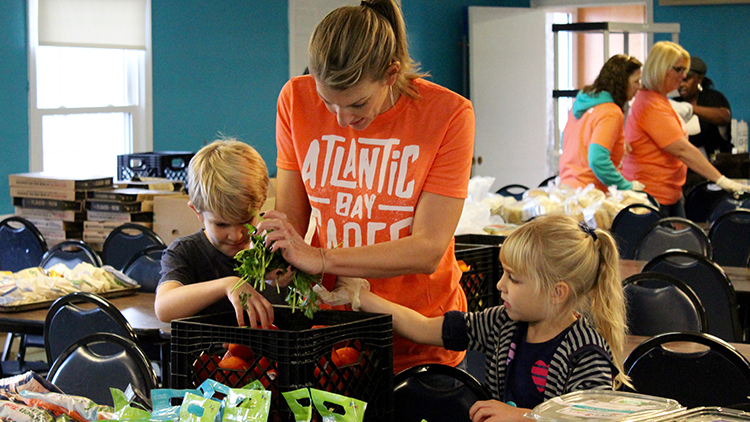 While Atlantic Bay Mortgage Group gets kids involved with volunteering, you can too. These 6 methods of getting children involved will not only keep them busy after school or during breaks but they will teach the importance of helping local charities. Every community could use a helping hand whether it’s through a non-profit or you do it on your own. Learn how you can get involved and volunteer in your city with these five tips you probably haven’t thought of yet. 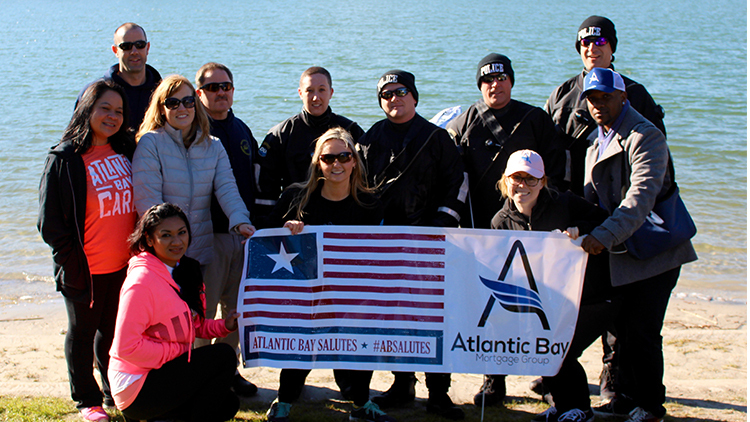 Atlantic Bay Mortgage Group joined Law Enforcement United, Inc. for the annual Schock and Shivers 5K to raise money and awareness for fallen officers and their families. There were 211 participants this year. Atlantic Bay Mortgage Group, including 5 other business, participated in the Pajama Drive for the Western Carolina Rescue Ministries to collect over 150 pairs of pajamas for children in the local community of Asheville, North Carolina. 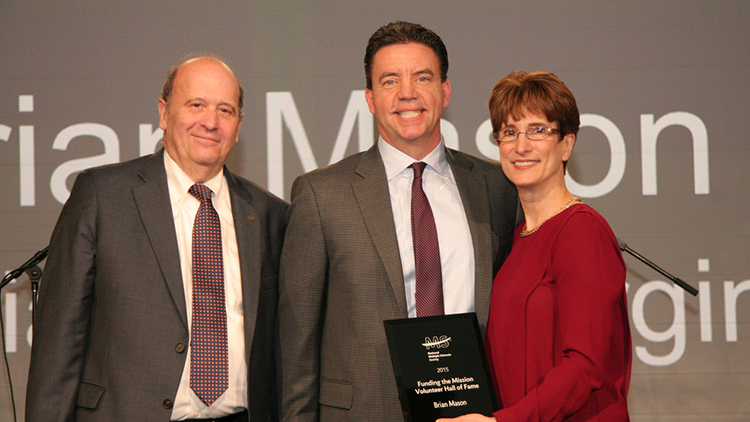 Brian Mason of Atlantic Bay Mortgage Group gets inducted into the MS Society’s Hall of Fame for his continuous contribution and commitment to the MS Society. Learn more about Brian’s appreciation for the organization. 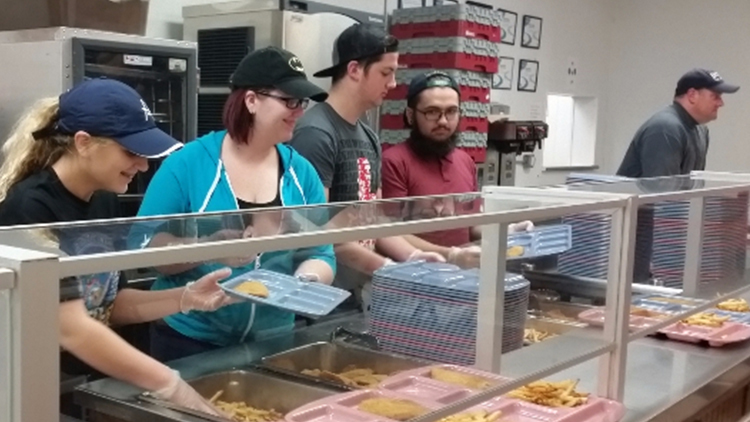 A team of volunteers from Atlantic Bay visits the JCOC food pantry in Virginia Beach to help out with the meal services. Along with that there have been lots of donations of non-perishable foods and household items. 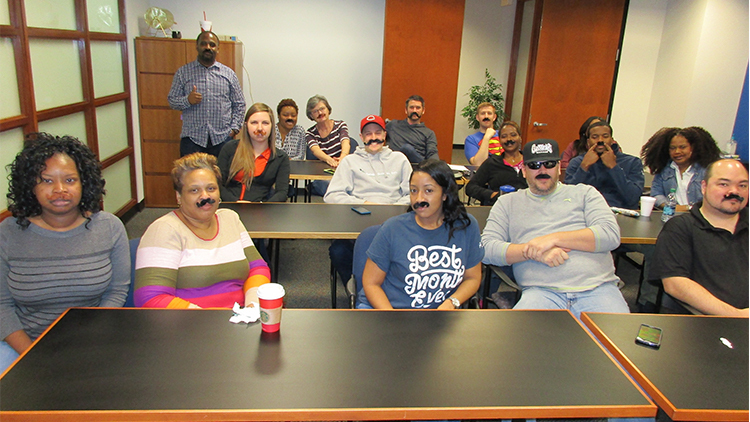 Inspired by the Movember Foundation’s mission, Atlantic Bay Mortgage Group volunteers support men’s health by raising awareness and money as well as collect donations for the cause in Charlotte, North Carolina office. 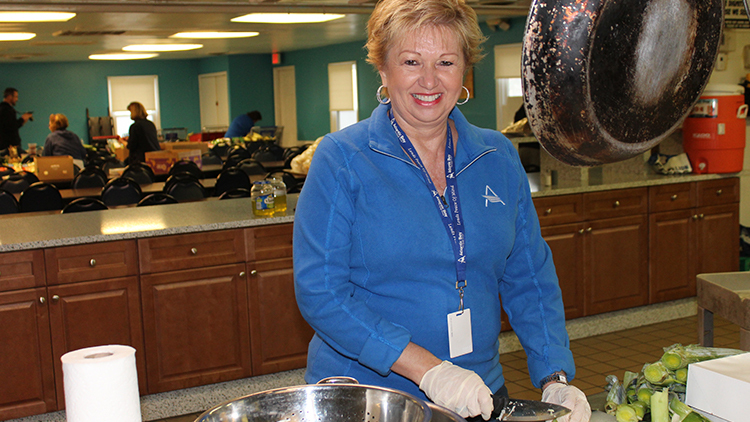 An Atlantic Bay Mortgage Group volunteer and her family visit the Veteran’s Restoration Center to help out at the shelter by making and providing food for homeless veterans in the Asheville, North Carolina community.